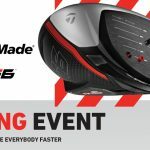 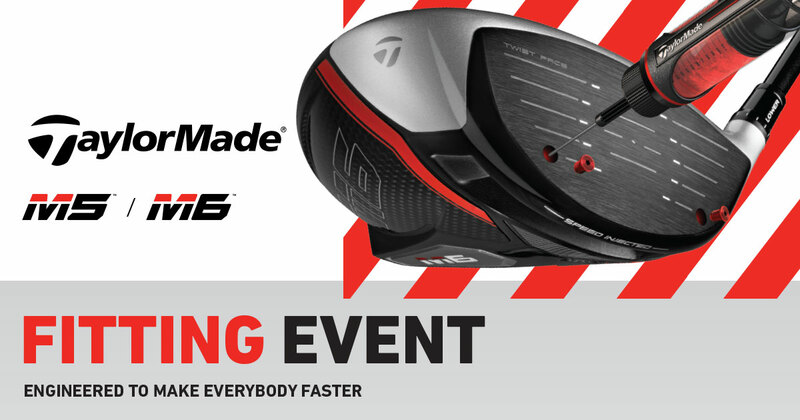 On Friday May the 10th from 10am – 2pm Kew will be hosting a Taylormade Fitting day. Congratulations to the Friday Women’s Pennant team who had a first up win by defeating Woodlands 4 and 3. 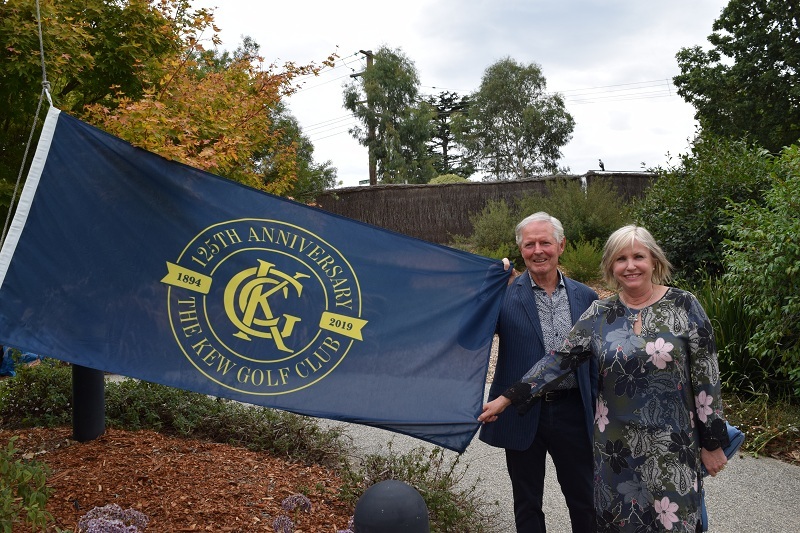 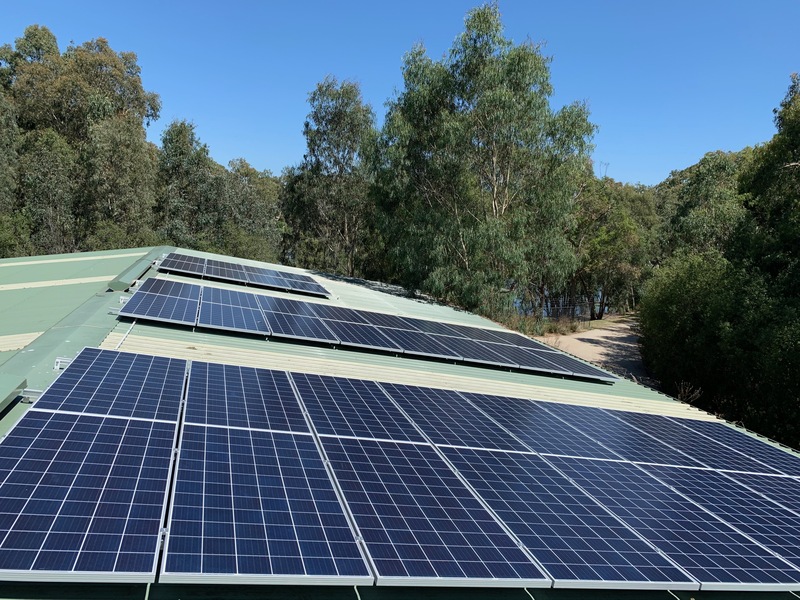 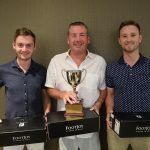 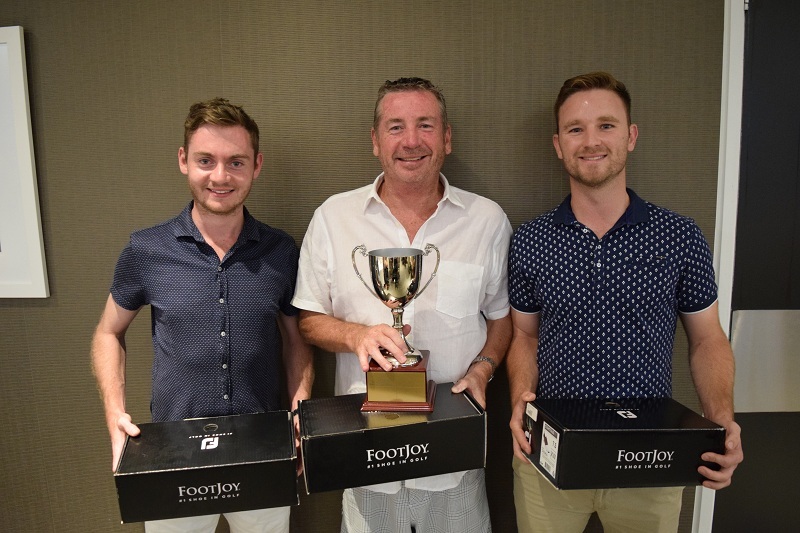 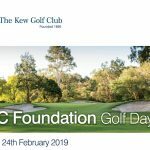 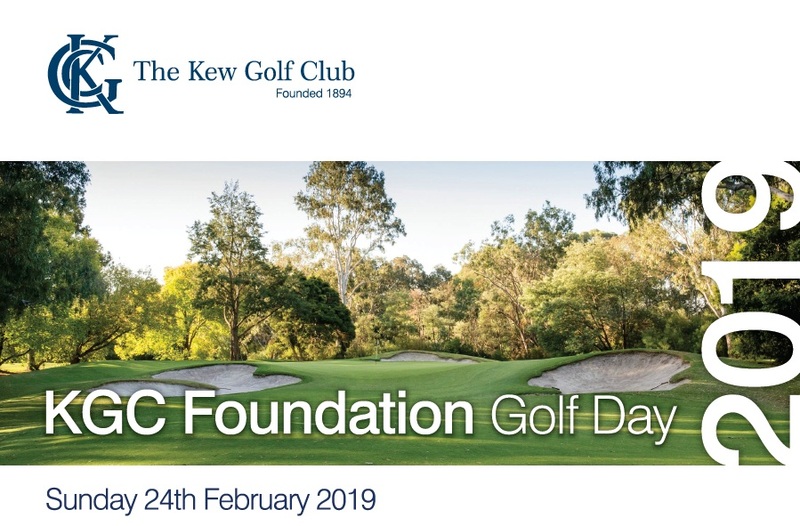 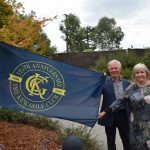 On behalf of the Trustees I thank all the members who have indicated their support for the inaugural golf day for the Kew Golf Club’s Foundation. 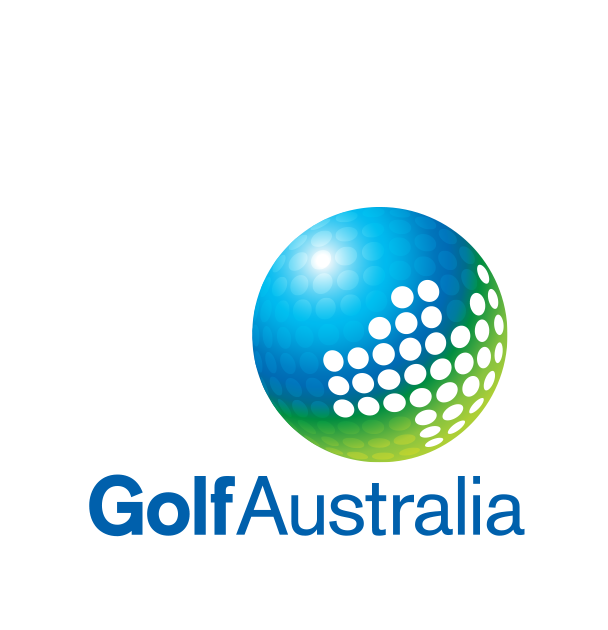 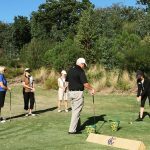 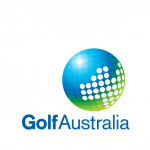 Do you have friends or family who have thought about playing golf but don’t know where to start?